The funny thing is, when I travel, I spend more time in churches than I ever do at home, but I already digress. 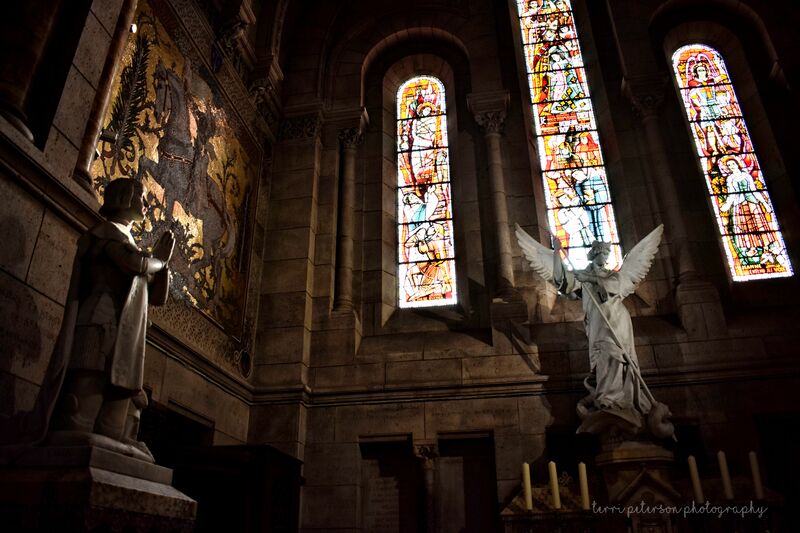 When in Paris, go to the Basilica at Sacre Couer. Do you need other reason than that it is GORGEOUS? Allrighty, then. It’s located in Montmartre, which is a fun and groovy little section of Paris. There’s tons of shopping nearby and a funky little carousel in the plaza in front of the church, for the kiddos. 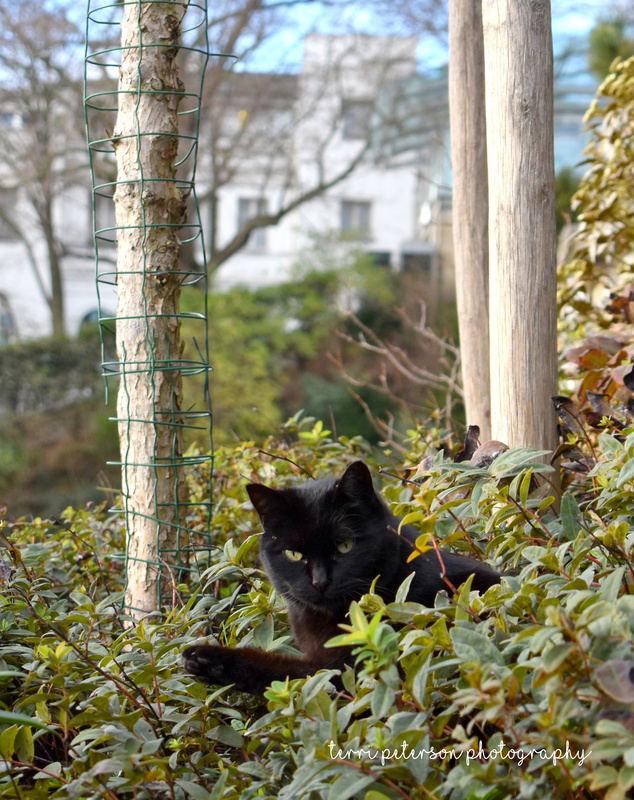 And if you go to Sacre Couer you might get to meet this fat-n-sassy French kitty, who lives in the verdure outside the church. I shall call him Clawed LeMew and both love and hate myself for this joke. …and then you get ethereal lighting. ← Big Beautiful World 36 – Shell Yeah!